Quality Roofing Company is a residential and commercial construction and general contracting firm that specializes in residential roofing. Our Boston roofing company was founded in 2000. We are licensed, insured and professionally trained. Quality Roofing Company provides a written guarantee on labor and materials used for our roofing services. We complete most projects in a few days. We don’t overcharge our customers. Quality Roofing Company buys wholesale materials and passes the saving on to our customers. We are committed to the environment and recycle most of our demolition material. 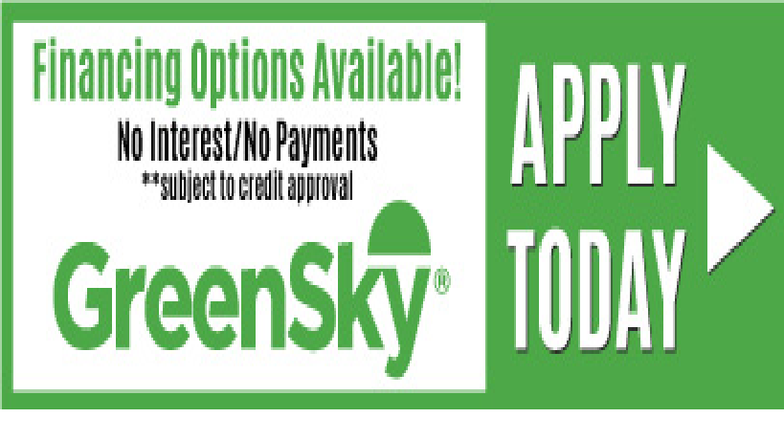 We have green roofing options. We care for the quality of life of our communities now and in the future. 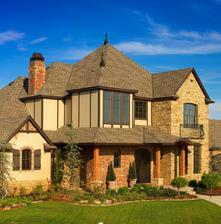 Quality Roofing Company focuses on superior service for its clients. Each roofing project will be managed from start to finish by our project managers. Quality Roofing Company’s main services include roof restorations, roof repairs, waterproofing, architectural composition shingles, flat/ low slope application, wood and vinyl siding, seamless gutters, skylights, chimney repairs, and modified bitumen roofs. We also offer homeowner information sessions to present topics such as how to prepare before seeking a contractor, new and standard home construction practices, renovation projects, and planning additions to your home. Quality Roofing Company serves homeowners, city and government agencies, real estate development companies and contracting properties throughout Massachusetts. Most of our customers are in our neighboring communities of Boston, Roxbury, Dorchester, Mattapan, Hyde Park, and Jamaica Plain. Quality Roofing Company offers its services seven days a week, from seven am to seven pm. We also offer emergency services and we are open on some holidays. Quality Roofing Company is open on the weekends, because we value the importance of accessibility for our clients.